On March 12th, 2016 Mission Hospital partnered with AccessOC to put on their first ever GI Day! 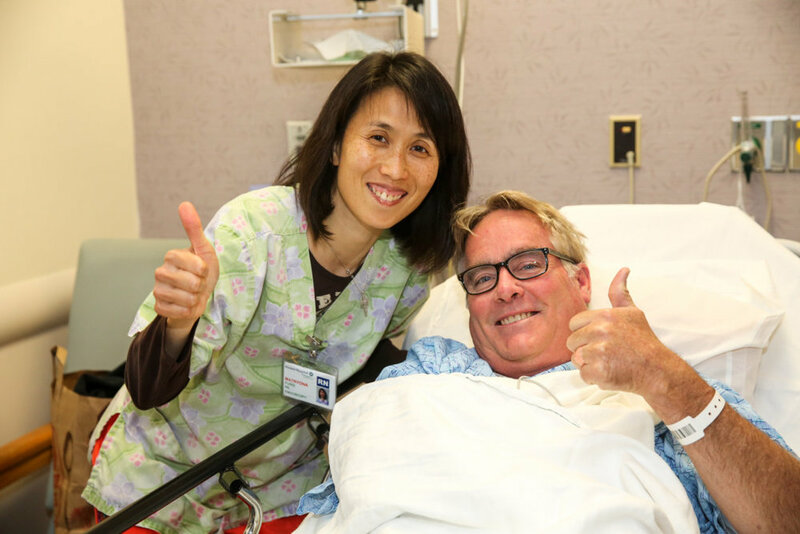 Nine patients received free colonoscopies with the help of over 25 volunteers. This event was very successful, and we are so grateful to have started the year with such a great day!